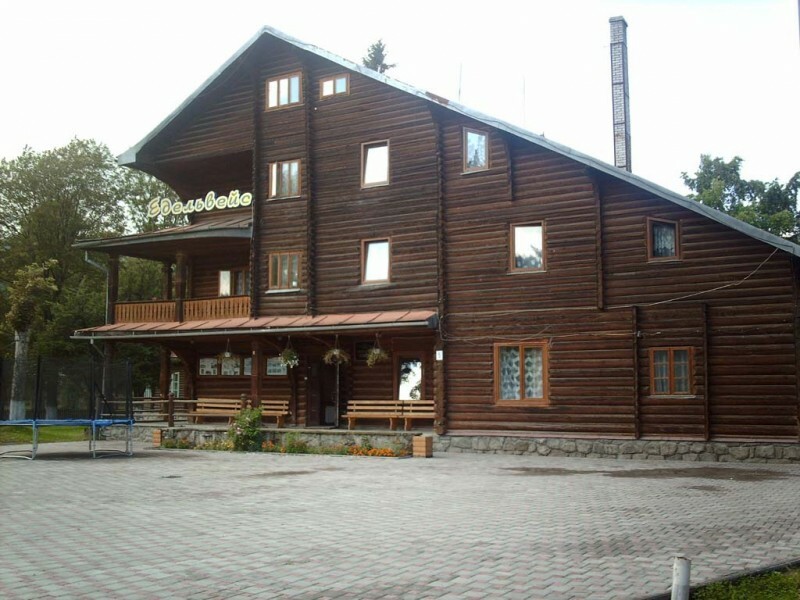 The tourist base the «Edelweiss» is located in the most beautiful place of Transcarpatia – the village of Yassin. Yassin ski resort is especially marvelous in winter, where not only mountain tops are covered by snow, but the whole neighborhood. Entertainment begins here exactly in winter, life around becomes cheerful and a little bit noisy. Those people who are not homebirds and are in love with mountains and ski trails, who desire to behold the beauty of the region and who enjoy their life arrive to the resort from everywhere. 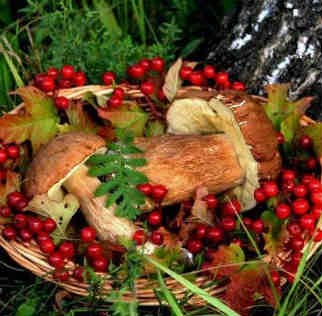 There are numerous arrivals of winter athletes in winter, and those who want to breathe a fresh crystal clear air and to drink healing health giving water come in spring and summer. Those who prefer «quiet hunting» get in Autumn. It’s hard to different kinds of mushrooms and berries that gives us local nature. Skiing season starts here in October and sometimes even lasts till June. Where else can you ski and sunbathe simultaneously ? A special emphasis has to be placed on air. It is incredible that you breathe and at the same time you can’t breathe enough of fresh air. Because the nearest air pollutants are hundred kilometers away. 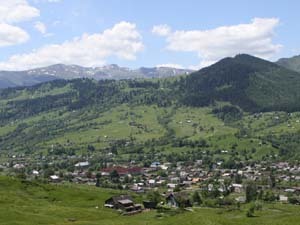 The highest peaks of the Carpathians are located in the surroundings of Yassinya: Hoverla, Petros and legendary Gemini, where grows Edelveiss. This is the name of the flower which symbolizes love and courage, and by the way the hotel is named as this flower.